Zasów – (Since 1962 – Zassów), a small town in Żyraków, resembles a provincial spatial pattern and has a market square; it is situated on a tiny hill, 241m above the sea level, called Wyżyna Zasowska. 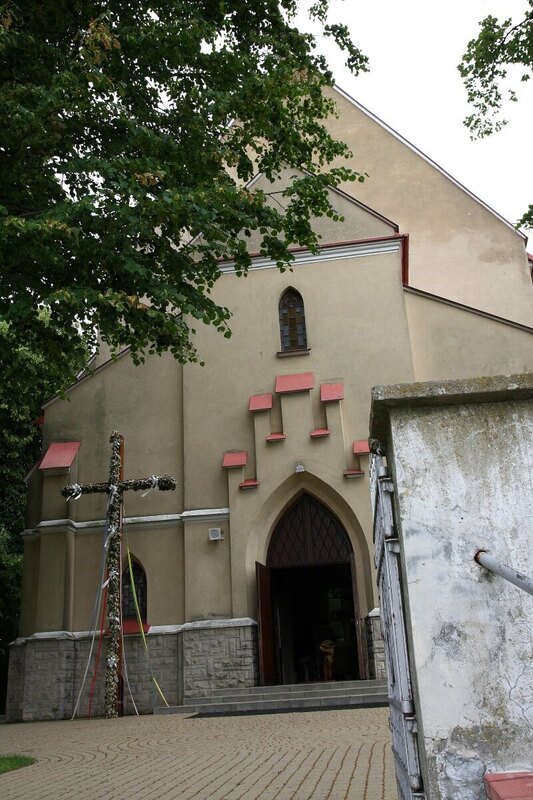 It’s situated at the crossroads which links Pilsen with Radomyśl and Mielec, as well as Dębica with Tarnów, and it is the centre of Zasowszczyzna. The surface equals 994 ha and is inhabited by about 900 people. 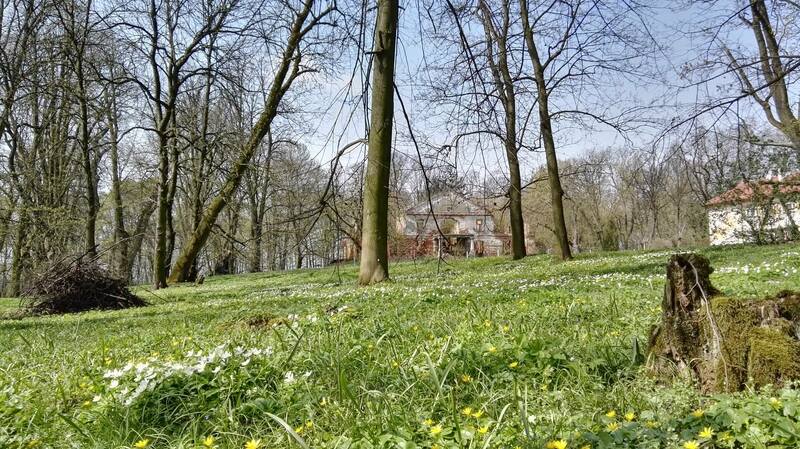 Near the market square there is a historic manor park, which takes about 10 hectares. 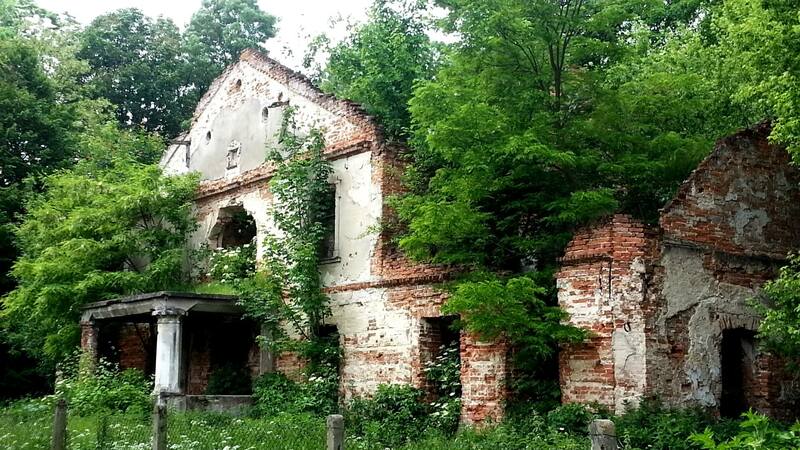 There, we can find ruins of the mansion from 18th century, which used to be a property of a wealthy Łubieńscy family, and two ponds. 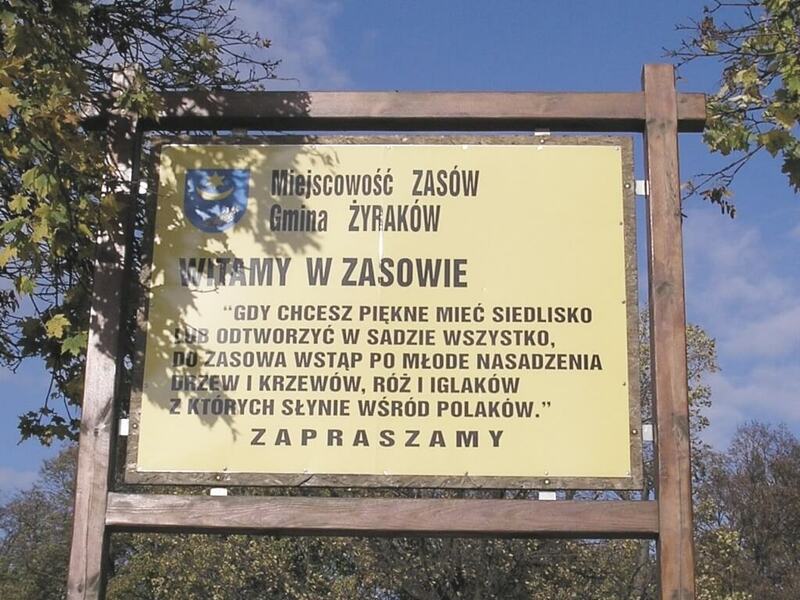 Zasów is famous for fruit tree and bush plants. In the countryside a set of nurseries function. Even a producing group was created. In 1879, Witold Łubieński, an insurgent from 1863, took over the village of Zasów. He was first to establish a famous fruit tree nursery there, simultaneously providing local peasants with work. He also became a promoter of this trade among his neighbours. Delivering materials and offering help, he propagated cultivation among inhabitants of the village. And that’s how cultivating trees became a primary cause of increased wealth of the inhabitants of Zasów. Following Witold, household was taken over by his only son – Tadeusz Lubieński. Jointly with his father, they turned the nursery into the modern garden plants. At Tadeusz Łubieński’s request, Professional Union of Farmers, and Agricultural and Commercial Cooperative were created. Tadeusz Łubieński and his wife Maria had five sons and two daughters. All sons were engaged in fight for independence of Poland. Another descendant of Łubieńscy was Tadeusz’s son, namely Alfred Łubieński. He was born on July 26, 1902. He graduated from the middle school and Agriculture Department at Jagiellonian University of Cracow. Subsequent to studies, he married miss Celina Raczyńska in Cracow. They had an only child – Teresa. He was involved in raising roses in Zasów, and he created a beautiful park which surrounded his manor. Thanks to Alfred’s foreign practices ( in Versailles he learned to raise roses and create parks), raising roses stood comparison with those in the Western Europe. Currently, in Zasów there is the Subcarpathian Association of Producers of the Nursery Material, which is an independent and self-governing organisation of nursery, fruit-farming and ornamental material producers. The association, in terms of its functioning, covers the area of Poland. To realise its goals, the Association can function abroad. The aim of the Association is to represent needs and rights, as well as to undertake actions to increase profitability of its products. The Association has exclusive rights to Jonagoreda Morens and Supra.